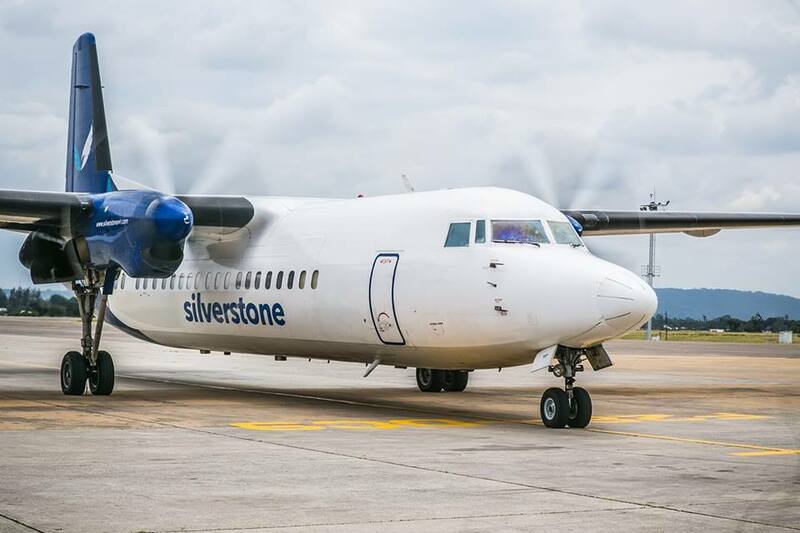 Kenya’s aviation industry is doing brisk business ahead of the much-awaited Easter holidays. 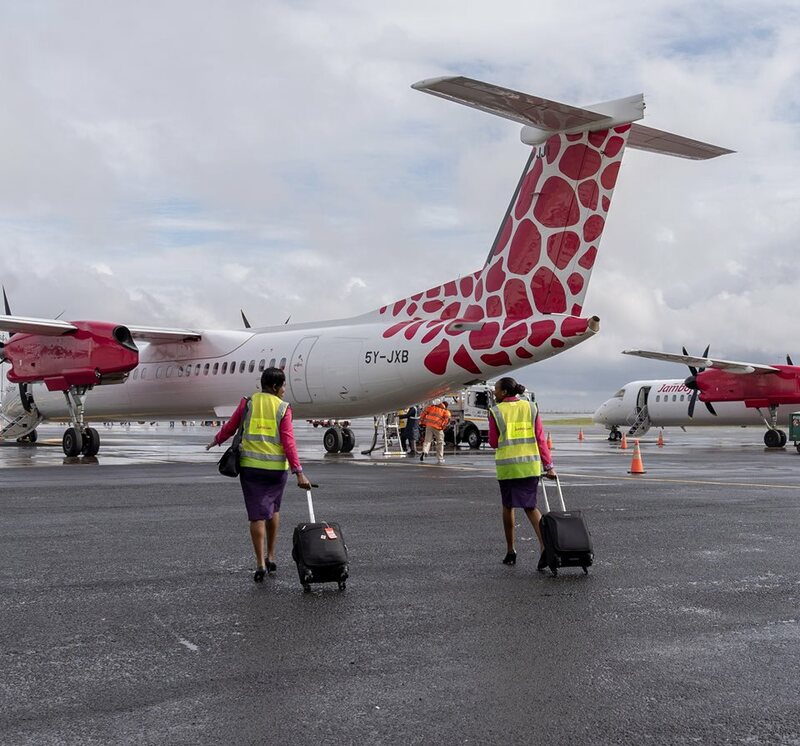 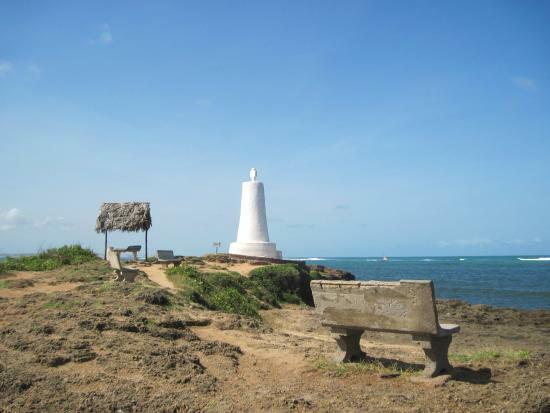 Flights to Malindi on Kenya’s Airways low-cost subsidiary, Jambojet, are also fully booked in the two days to Friday while the Thursday evening planes to Eldoret and Kisumu from the capital are full too. 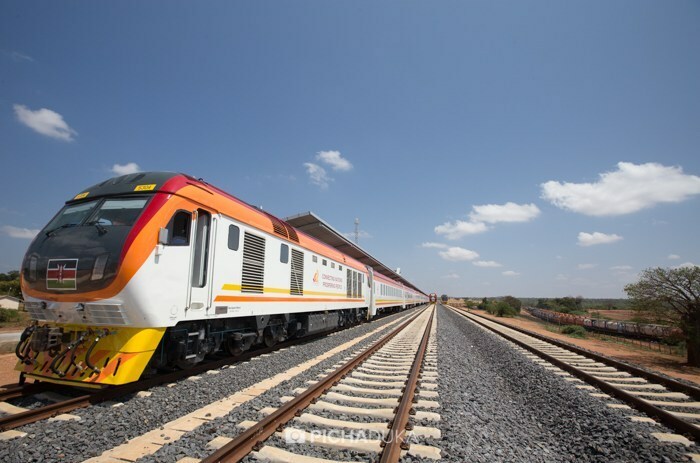 These fares are based on Monday’s bookings and they are expected to continue rising as Easter draws near.